Forceful femininity rules our woman and realism dresses her silhouette during the entire season. Individuality is king and I emphasize the absolute necessity for Embracing the goddess yin energy within, in order to enhance and your glowing skin on the outside. Flash your inner and outer beauty and show it’s face in all it’s uniqueness for all to see and bask in it’s glow! All four fashion weeks were dominated by my favourites… sheen, shimmer, and flawless skin. 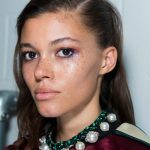 Supermodel skin as seen here on Isabel Marant… Flawlessly applied makeup: She is wearing a tinted moisturizer with sunscreen ( the perfect season foundation), I prefer dermalogica ultra calming, ultra sensitive tint and secondly Laura Mercier. 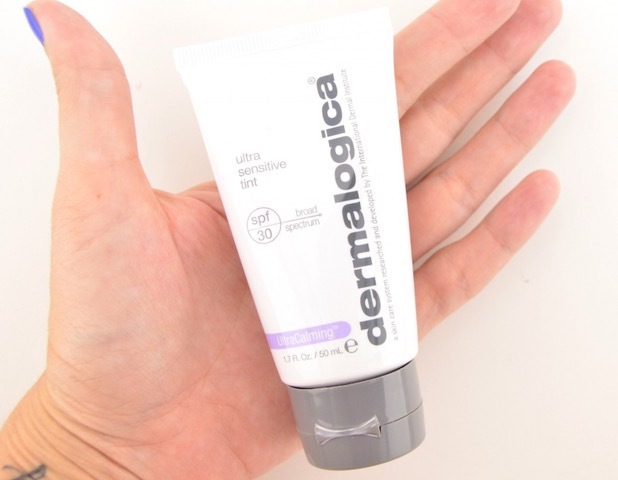 Both give skin a perfect finish as if there were nothing there, and actually act as a protector, primer, and foundation in one. Next, use a creme soft blush, (Of course I love my first choice which is Julie Hewett Cheekies as they have a base in camellia oil. 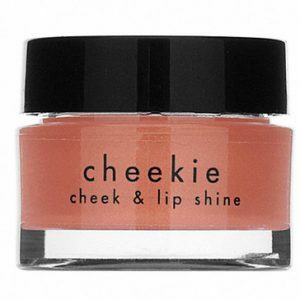 Makes the skin glow and look alive.This cheekie can be applied to the lids and to the lips! Why use 15 products when you only need one to accomplish this natural look? 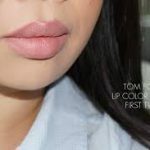 Nars, Tom Ford, Chanel, Dior, MAC, Charlotte Tillbury, and YSL all have their wonderful versions of creme, alive cheek color if you have a preference or want to have that knowledge when you walk into a cosmetic department section…you’ll know what to seek out! 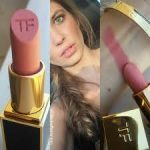 A light mascara, matched to the brow, and a very soft matte touch of pink on the lips (Tom Ford Lipstick: First Time, one of my all time favorites.) and you have conquered this look! An equally important trend…..All things glittery, sparkly and shiny! This trend will be seen everywhere during this season. 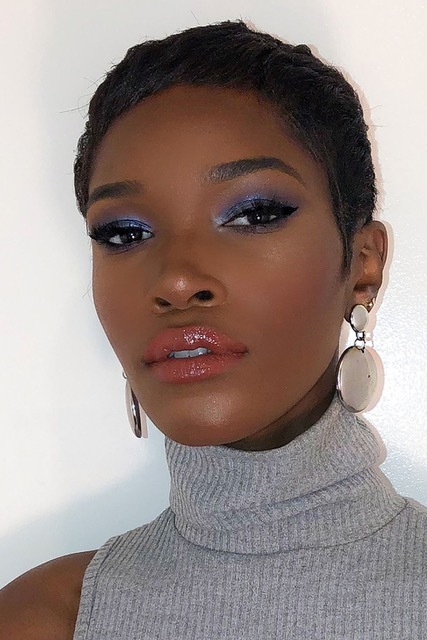 Fenty shiny beauty on our dark skinned beauty with an individual flair, using the same glow to accentuate her arms and shoulders… be creative and make good multi-use of your products! Anastasia Beverly Hills Glow Palette is a great one to do this quickly and effectively. Model #2: On show at Topshop, Undercover and stella jean… Splashes of color on the lids, organic eyebrows, more of an organic feel even if more colour is used around the eyes… and even stick on gems! love them! Be creative. To be subtle but accentuate, put a tiny gem on the inner most part of your eye…it will make them pop magically! And as I mentioned above, use color. And have fun doing so. Be an individual. Be yourself! Be your own kind of beauty! Remember beauty is simplicity, mystery, creativity. Until next time… enjoy the process!